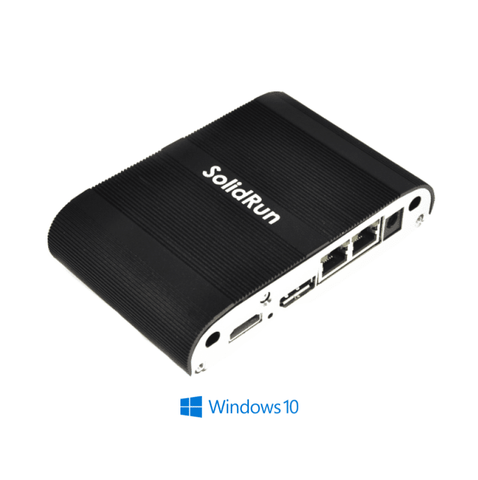 Embedding Intel processors in your system is easier than ever with the SolidRun SolidPC carrier board. 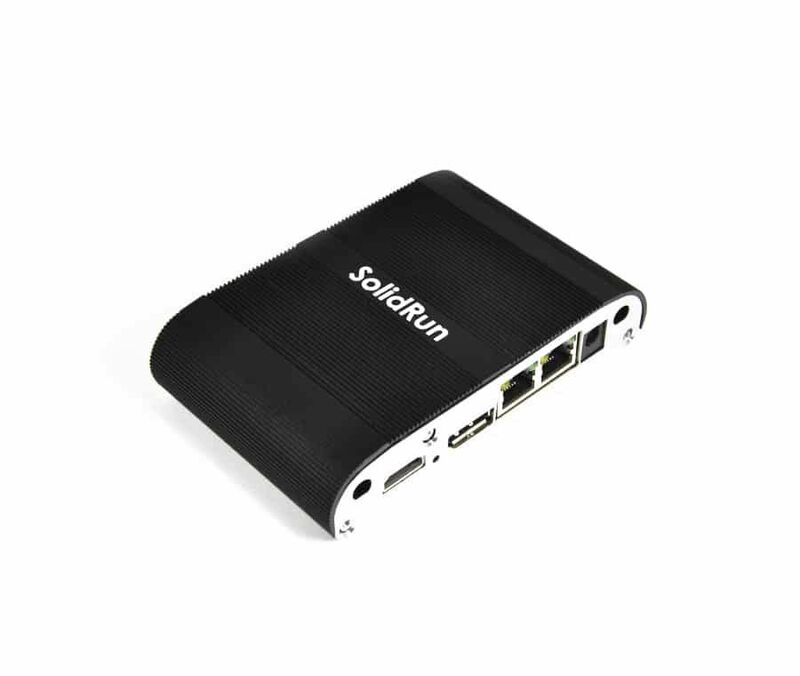 SolidRun’s SolidPC Q4 single-board-computer (SBC) and Braswell-embedded Intel SOM is ready to deploy – or can serve as a reference for your own design. Either way, you’ll reduce development costs and shorten time to market. Offering a variety of communications interfaces, the SolidPC platform is an ideal solution for heavy-duty computing devices that connect to the IoT.